Our beauty diploma and Qualification courses within beauty, holistics, nails and make-up are run at our easily accessible Manchester city centre beauty school training centre situated between Piccadilly Station and Victoria Station. Lever Street is just off the junction between the A62 and the A665 (Great Ancoats Street). There is plenty of low cost local parking. National Car Parks Port Street Manchester M1 2EG is a 3 minute walk or SIP Car Park Newton Street Manchester M1 1EE is a 1 minute walk. If parking in Newton Street, take the left hand turning called Houldsworth Street and walk up. This will bring you back onto Lever Street almost directly opposite from our training centre which is located at 75 Lever Street (you will see The Manchester Estate Agents sign on the building next door to our centre). You will see our silver Beauty Academy plaque beside our entrance door. Ring the buzzer to gain access. If parking at the NCP or SIP car parks on Port Street, simply cross over and take the left into Faraday Street walking up Faraday Street for a couple of minutes (you will cross over Newton Street and Little Lever Street while continuing up Faraday Street) until you reach where it meets with Lever Street. 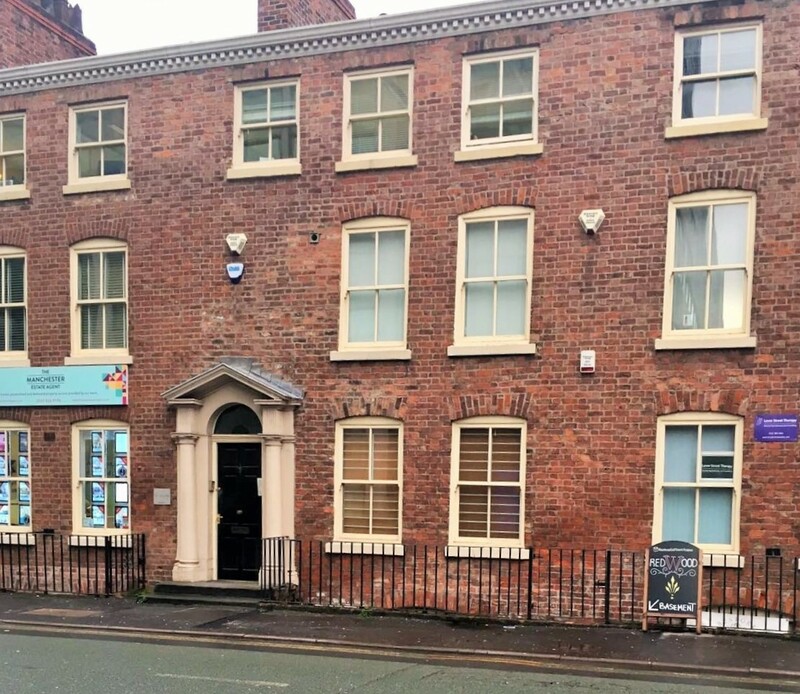 Then take a right into Lever Street and continue up until you find The Beauty Academy located on the left hand side of Lever Street (see directions above for more guidance). From Piccadilly Station turn right and walk along Piccadilly until you get to Piccadilly Gardens and Lever Street is on your right. From Victoria Station walk along Miller Street (A665) onto Swan Street then Great Ancoats Street and Lever Street is on your right. Follow the directions above as for when travelling by car to locate us once you arrive on Lever Street. 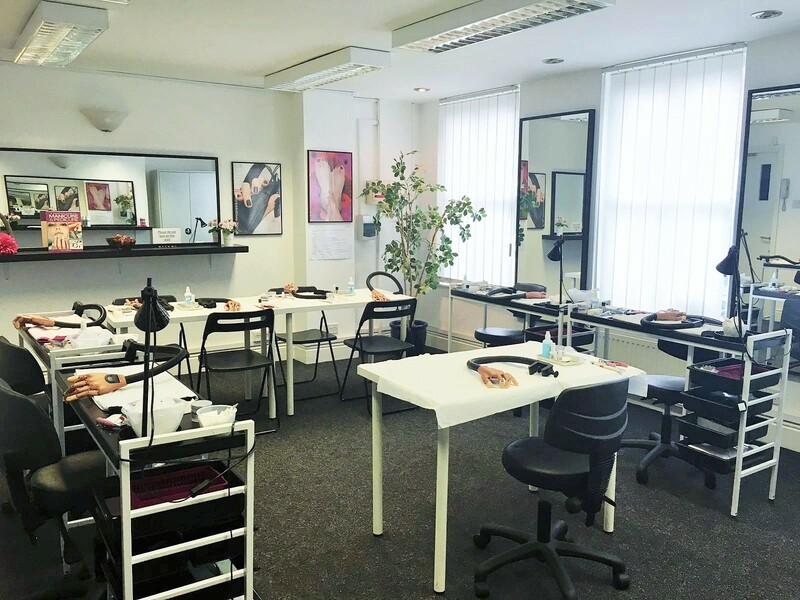 Due to the central location, our Manchester training centre is one of our most popular academies for our students and offers a vast range of courses, including the specialized Electrical Facials and Microdermabrasion courses. Our diploma and VTCT beauty, holistic, nail and make-up courses in Manchester are run at our well-equipped beauty school located on Lever Street. It is located on the first floor of a three-story multi-occupancy building, comprised of a comfortable office and two spacious training rooms, including a well-lit make-up studio, a galley kitchen to be used on lunch breaks and a secure store-room. 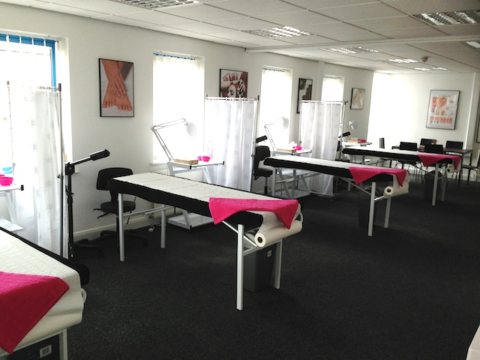 The academy has been stylishly renovated into a well-planned, modern and functional-purpose area with both open plan rooms and a secure office room. The academy forms part of a terrace of various other premises which have been renovated to be in form with the original character of the building, including sash windows and ornate frontage. 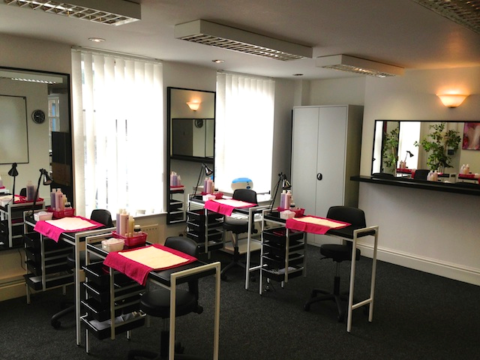 The centre is easily located and accessible via public transport, being only a few minutes’ walk from the nearest station. 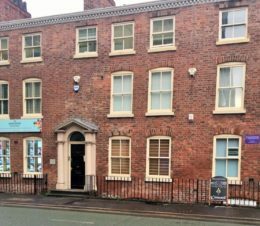 The location is ideal for transport links, being so close to Piccadilly train station and having links to the tram and bus services. Although we do not have our own private parking at the centre, there are car parks only minutes away from the training centre.